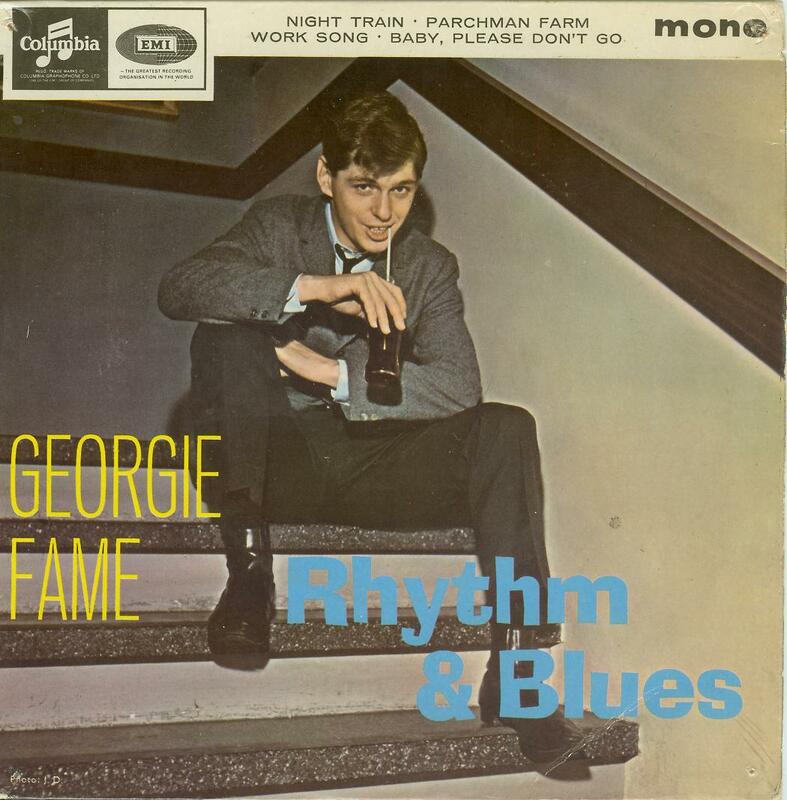 In March 1962, a month after Billy Fury had dismissed them as his backing band – he felt they were ‘too jazzy’ – Georgie Fame and the Blue Flames started a three-year residency at The Flamingo Club. It was a sweaty, smoky, scarlet-walled nightclub in the basement at 33-37 Wardour Street, opposite Chinatown’s Gerrard Street and it was famous for its weekend all-nighters when it stayed open from midnight until six in the morning. 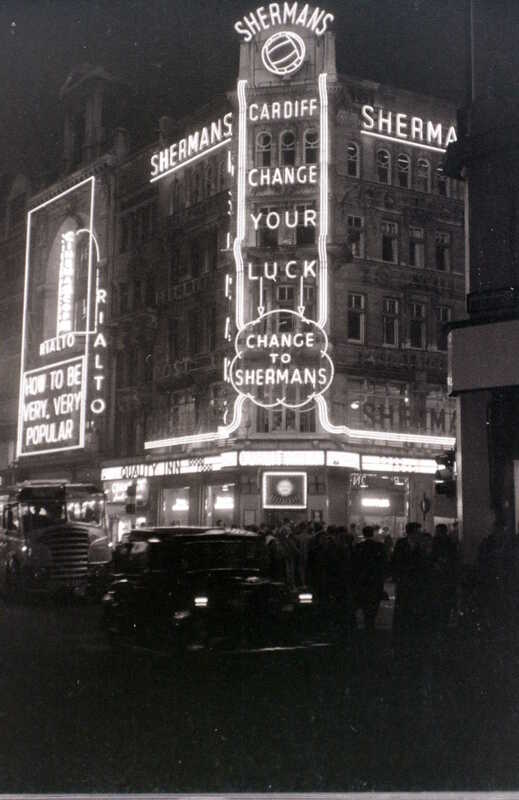 The Flamingo Club had only been based at the Wardour Street premises for four or five years and had actually started ten years previously just down the road next to Leicester Square. 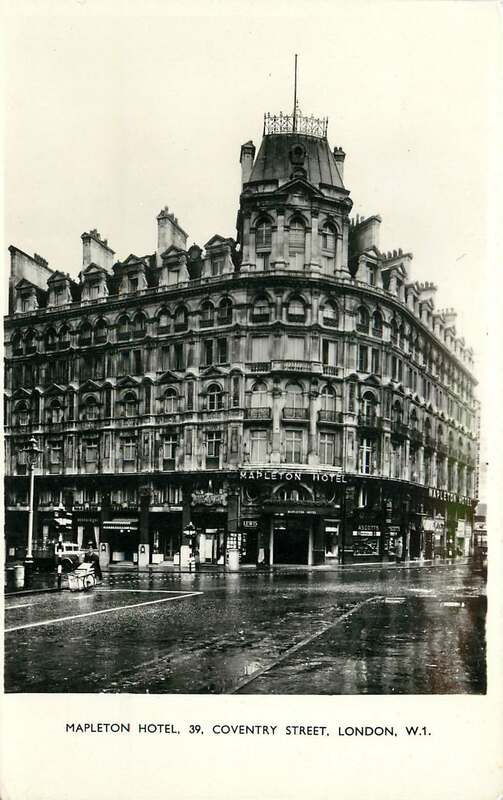 A 21-year-old film salesman and occasional ’30 shillings a night’ pianist called Jeffrey Kruger had dinner at the Mapleton Hotel on Coventry Street. 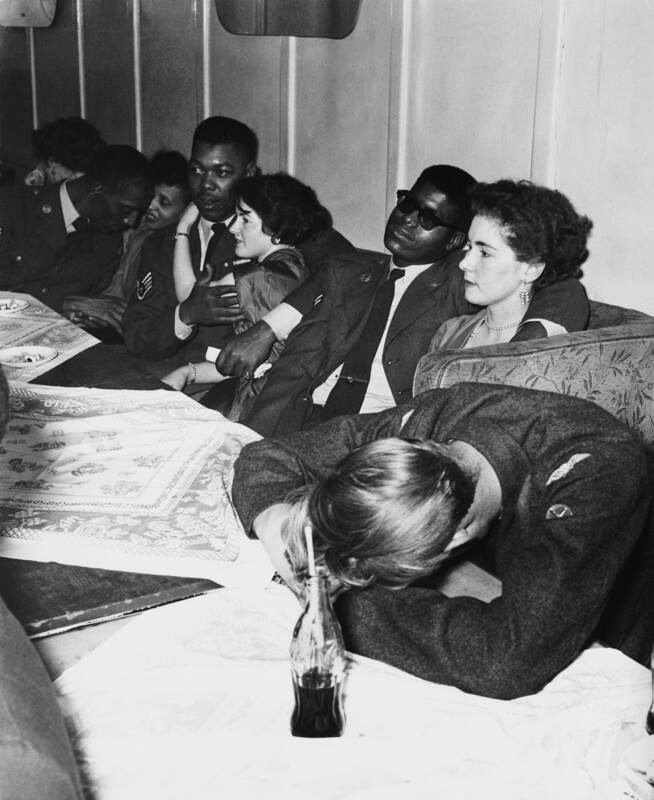 A big jazz fan, Kruger often wondered why every jazz club he visited was always such a dive. He would later say: ‘The biggest hold-up to jazz in this country was that it got a bad name. It was associated with dirty cellars, drink and people who had no respect for themselves. After talking to Tony Harris, the manager of the hundred-roomed hotel, Kruger was shown a basement which he saw would be perfect for his idea of a new kind of jazz club. 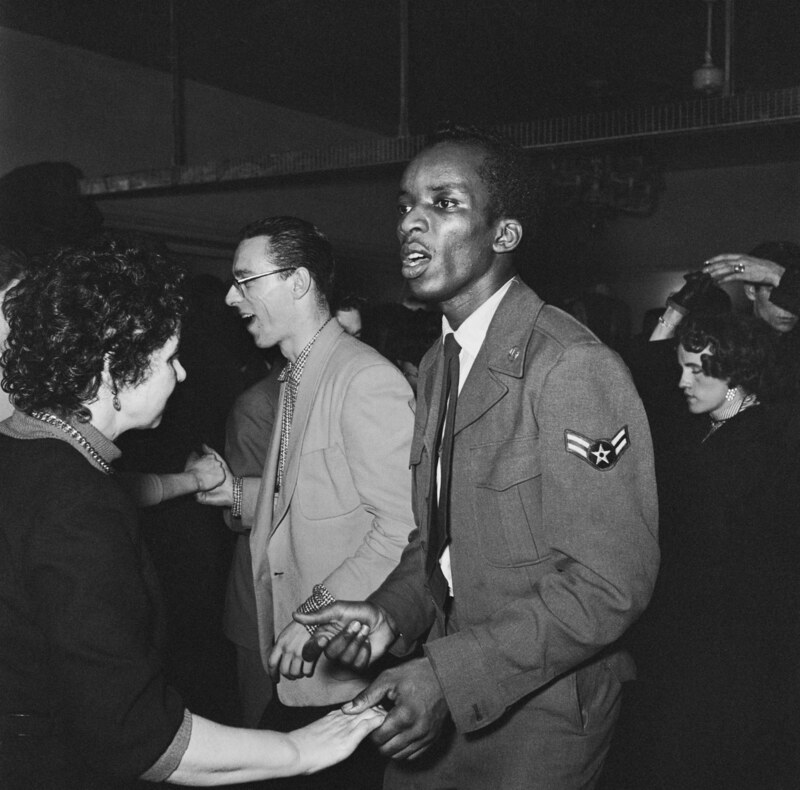 ‘‘Jazz at the Mapleton’ opened in August 1952, and people came to hear modernist jazz from musicians such as Ronnie Scott, the Johnny Dankworth Seven, and Kenny Graham’s Afro-Cubists. After a few months the club changed its name in honour of Kenny Graham’s composition ‘Flamingo’, and the newly named ‘modernist’ Flamingo Jazz club took off. Kruger was constantly battling with the musicians’ union and when he brought over the jazz musician Chet Baker, the American was told that he could sing but not play the trumpet. If he did both he and Kruger risked jail. Billie finally took the stage. She was still wearing the gold full-length dress she wore for her concert appearance. Her hair was black, but had gold highlights on the top. Several musicians took the stage, including a couple of sax players; I think probably Ronnie Scott and a young alto player, Johnny Rogers. Billie sang ‘Willow Weep for Me’ and ‘Lover Man’ with just piano, bass and drums, and then she said ‘how about some horns?’ but it seemed that the sax players were so bemused by her and intimidated, that they remained sitting at her feet and wouldn’t get up to blow. She continued to sing numbers for about an hour before she left the stage to great applause. The crowd left, mostly to catch the last trains and buses home. 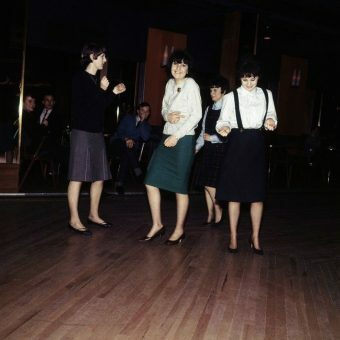 There was, however, another club night in the basement at the Mapleton (the building is still a hotel but now called the Thistle Piccadilly). 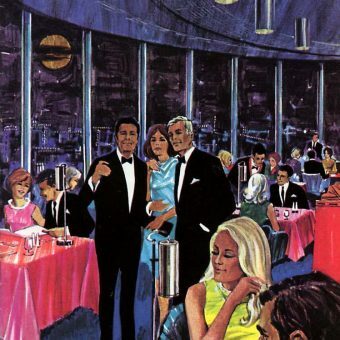 It was an all-nighter that began in 1955, and took advantage of a time when American fashion was all the rage and thus called Club Americana. 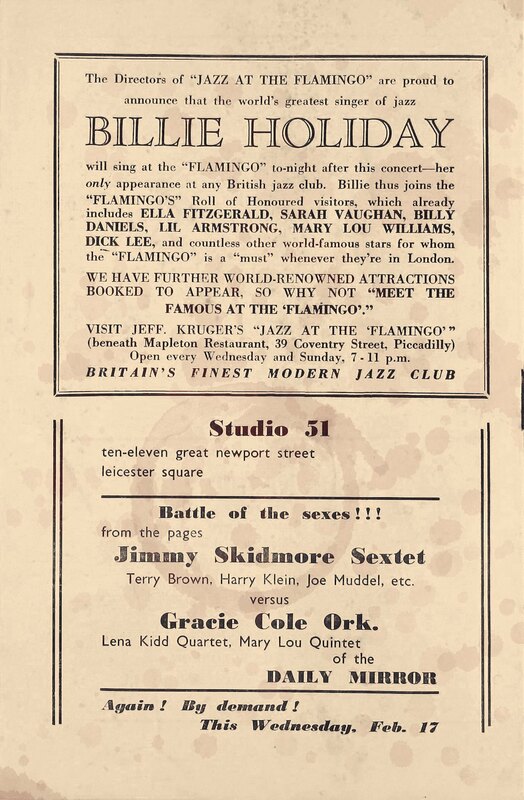 For ten shillings you got live jazz and a three-course meal – tomato soup, chicken ’n’ chips and ice cream. The night club was run by Rik and Johnny Gunnell and attracted black American servicemen who, only a decade after the end of the Second World War, were based in Britain in large numbers. 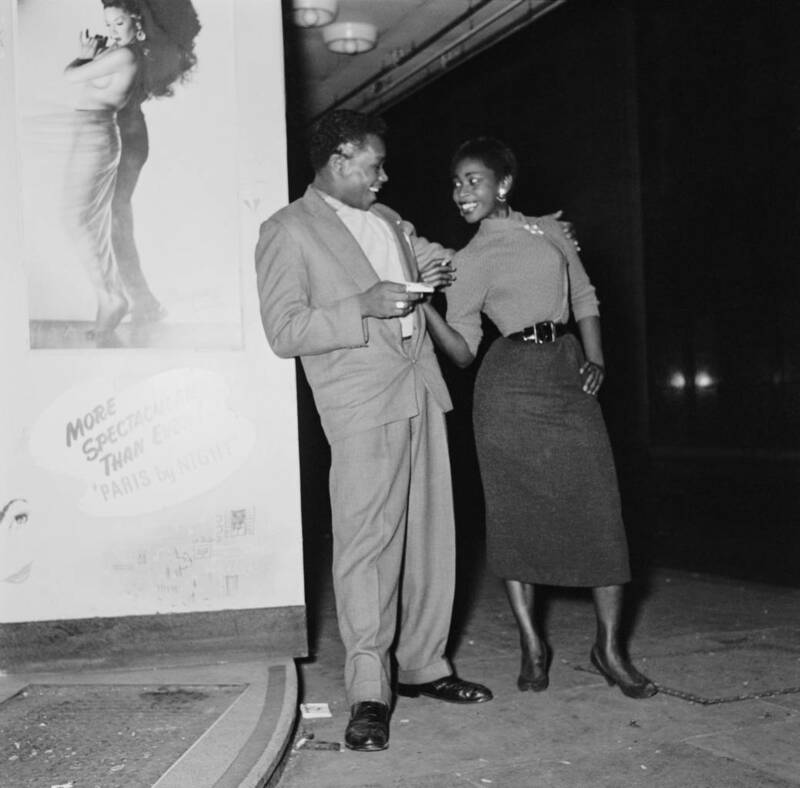 The club was also frequented by members of the growing West Indian community. It’s worth being reminded that clubs with a mixed crowd, outside Soho, weren’t at all common. 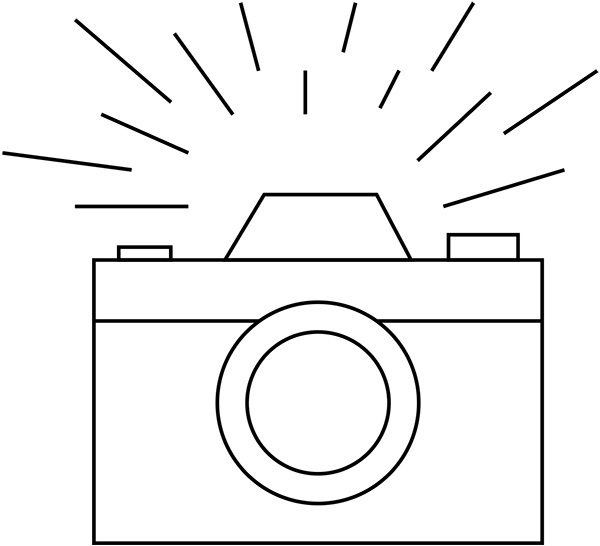 The ‘colour bar’ was still legal and enforced at many British dance halls. 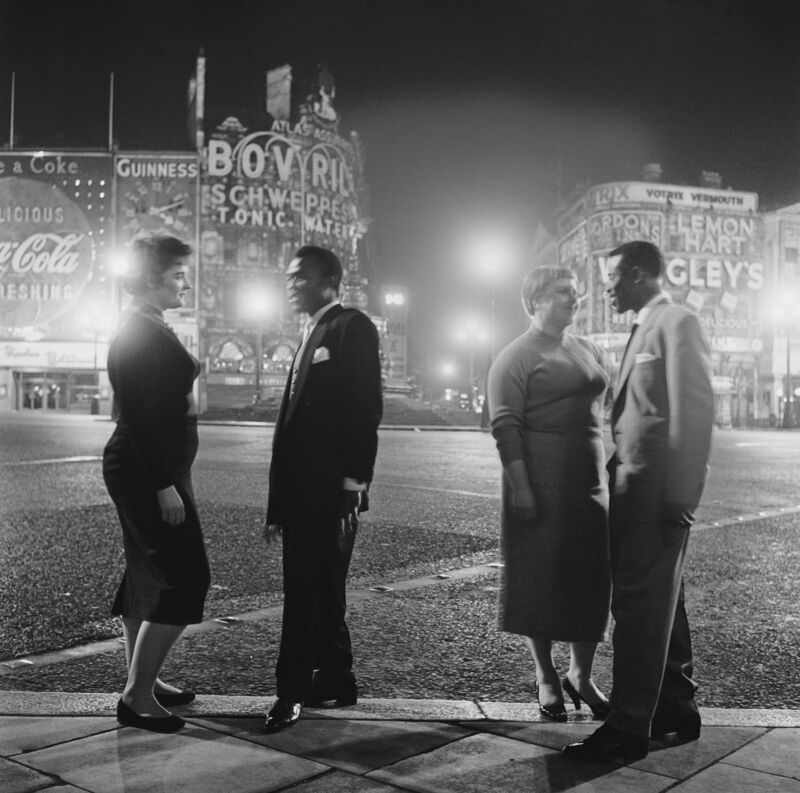 Mecca’s Locarno Ballroom in Bradford refused admission to a black man in November 1961. 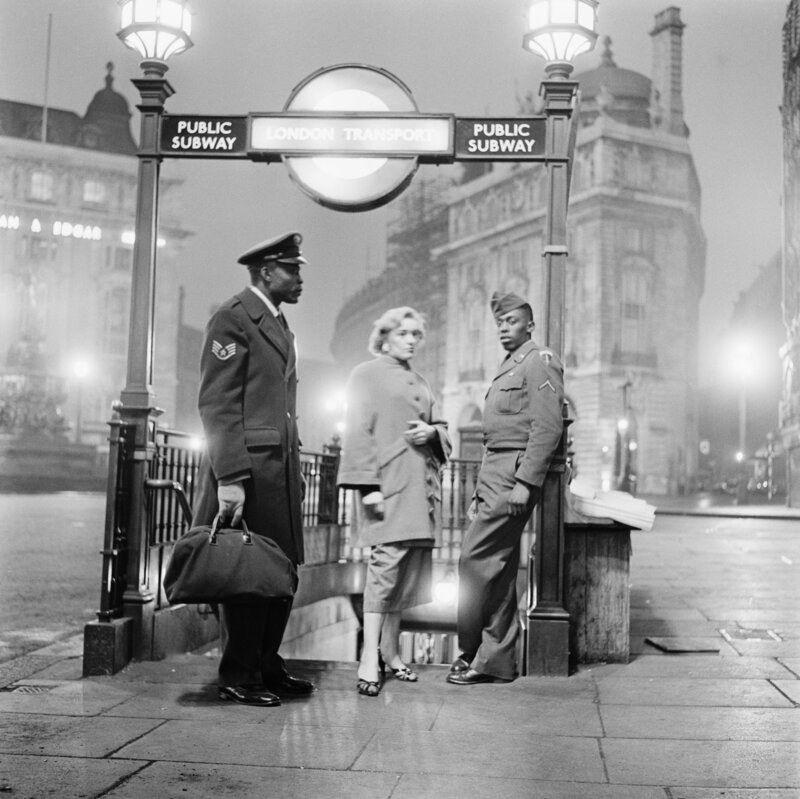 After the Musicians’ Union told its members not to play there until the situation changed, Mecca executive, and originator of Miss World, Eric Morley responded by saying, ‘Why doesn’t the MU mind its own business?’  The MU’s position on the ‘colour bar’ can be applauded, but their arcane rules about American musicians performing in Britain were still being enforced. 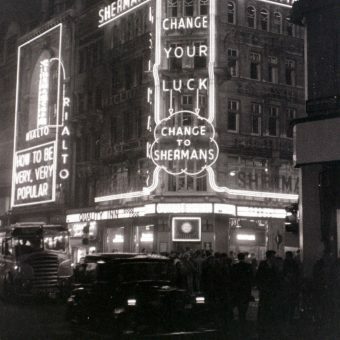 In 1958, Club Americana soon followed the Flamingo Club and moved to premises on Wardour Street (now an Irish theme pub and a branch of Ladbrokes) and the Gunnell brothers launched the Friday and Saturday All-Nighter, but after the pre-midnight Flamingo Jazz Club had closed. 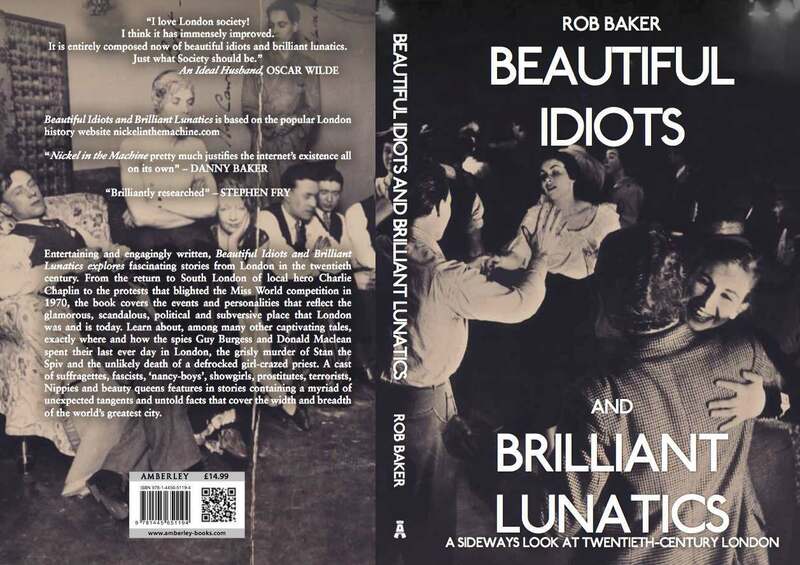 Excerpts in this article from Beautiful Idiots and Brilliant Lunatics published by Amberley and featuring stories, characters and misfits from the 20th Century London.